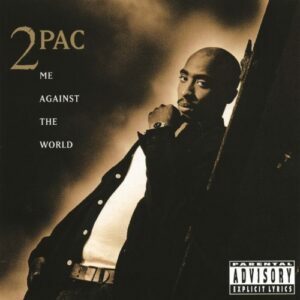 truthabouttupac January 30, 2013 MurderRap, TAT ARCHIVES, Who Killed Tupac? 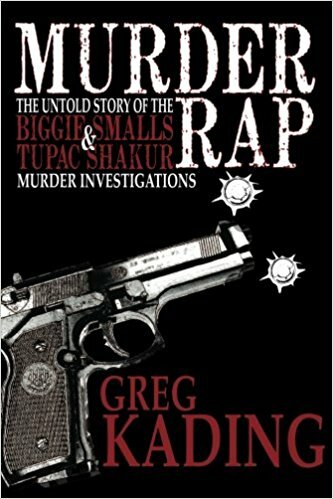 Greg Kading official interview with TruthAboutTupac movement regarding his controversial book: Murder Rap. Greg details what he uncovered in his years spent as the lead homicide investigator of Biggie Smalls homicide investigation in Los Angeles, and how this ultimately opened doors to the assassination of Tupac in Las Vegas. Follow Darris Love into Greg’s home and hear about his revelations concerning 2Pac’s own lyrics and how the fans actually provided a great deal of insight into the cold case itself. Also, learn how you can support the Murder Rap documentary project funded through an Indiegogo campaign. Was Puffy involved in Tupac’s murder? Interview with Greg Kading.